Dolly is approximately 3 years old. 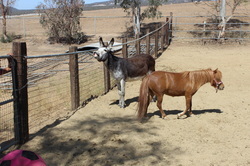 She was returned with Pedro the donkey to AHR and we were asked to take. 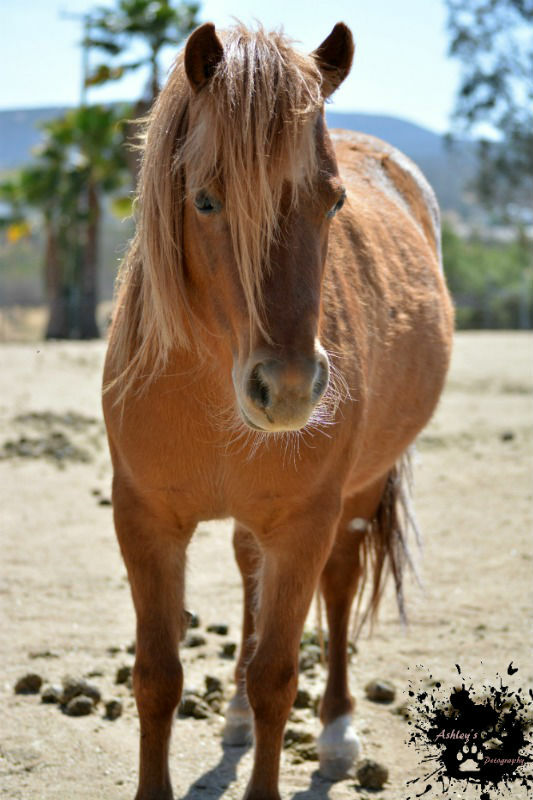 She has chronic laminitis and requires a very controlled low starch diet. She is very sweet. She loves to be brushed.